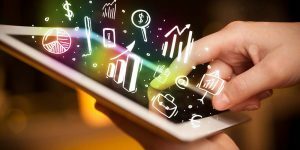 Digital marketing is one of the most effective techniques to promote a business to people in various worldwide regions in quick time. 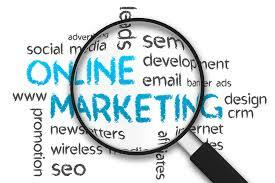 Effectively used online marketing strategies can help even a small company work better than big brands online. Two of the most effective methods of online marketing are: Search Engine Optimization (SEO) and Social Media Optimization (SMO). 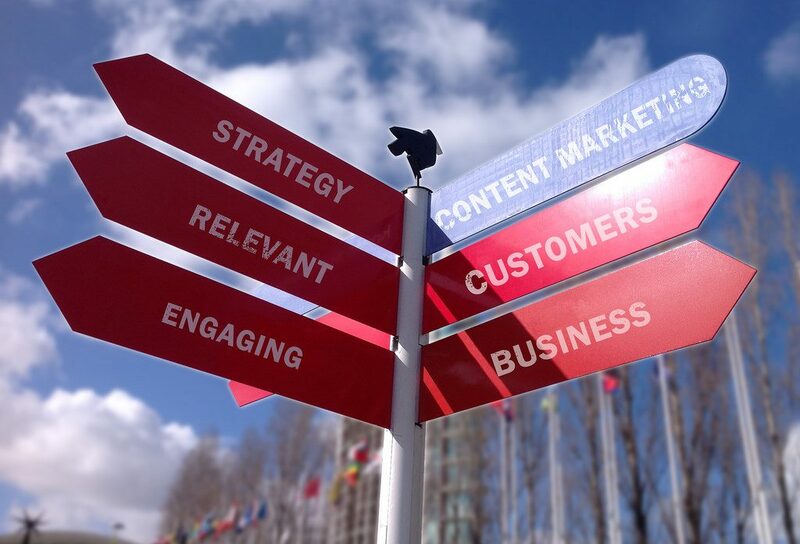 How SEO And SMO Are Different? The major objective of SEO is to improve a website’s position on search engine, while SMO uses social media platforms to take online audience to the website. SEO can be defined as a set of strategies where main focus is on improving the website’s search engine rankings and bring traffic to it. 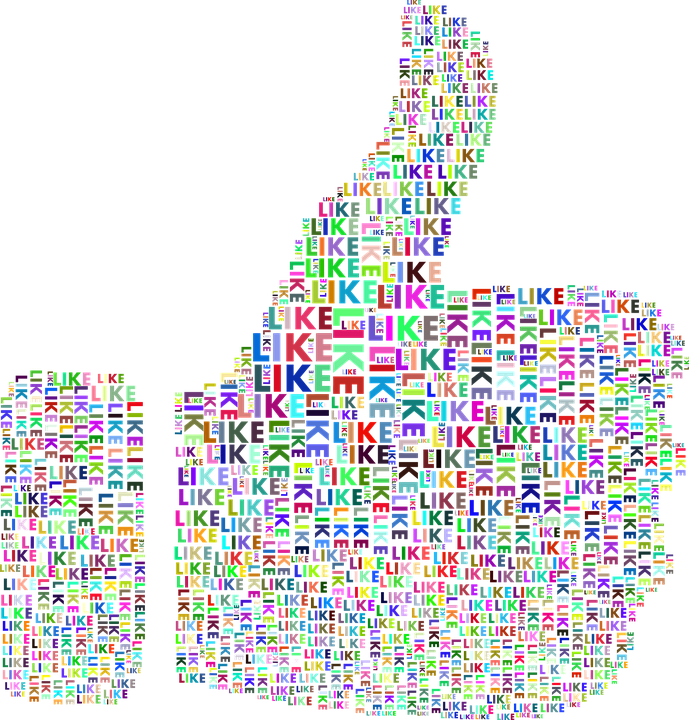 On the other side, SMO uses social media platforms, like Facebook and Twitter, and forums to grab attention of online users and take them towards the company’s website. 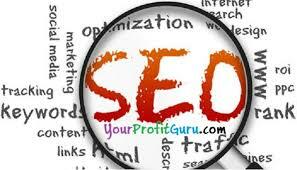 SEO targets keywords to reach the potential audience, while SMO make people aware of a product. 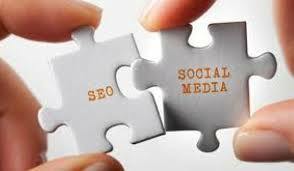 How SEO And SMO Are Related To Each Other? 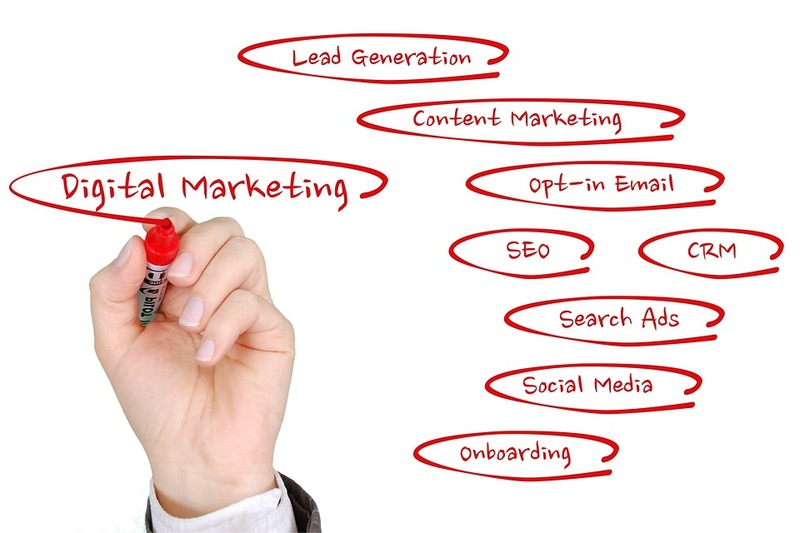 Although SEO and SMO have different methods to lure online users, they somehow are connected to each other as their main objective is to bring people to the company website. 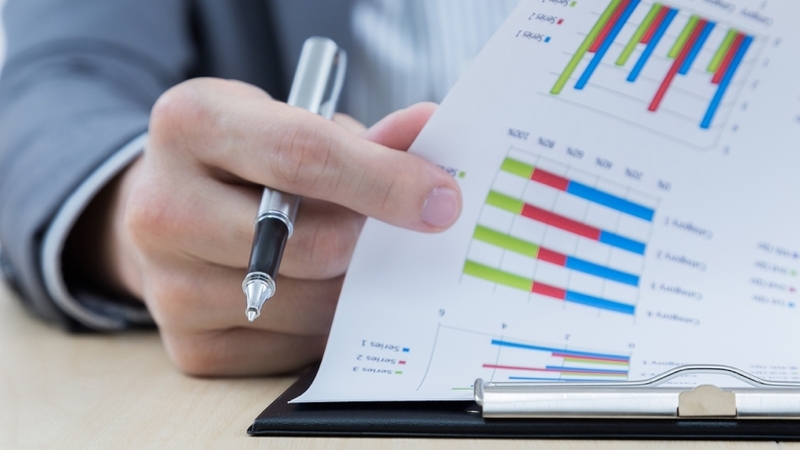 The two online marketing methods use different strategies to increase traffic on a website. For search engines like Google, SEO and SMO are both important. 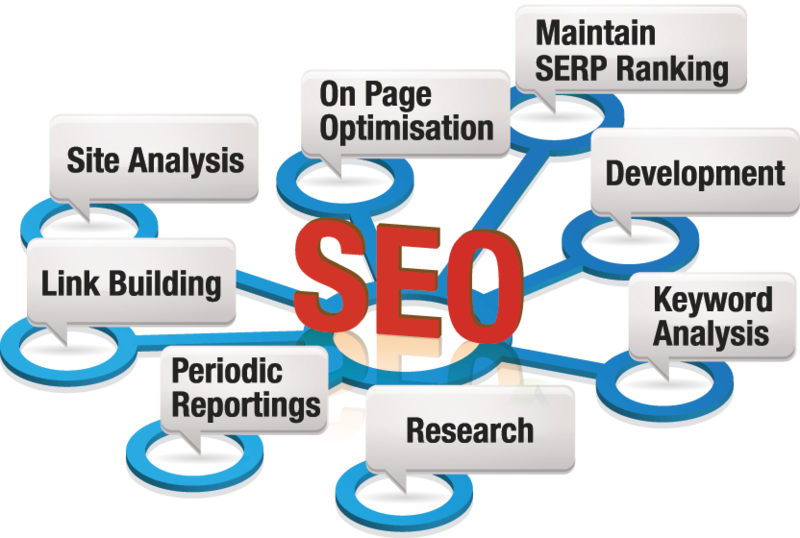 SMO helps the search engine in knowing that the company website is providing useful information to users. Even the ultimate goal of SMO is not to drive users to the company’s social media pages, but to bring them to the website where detailed information about the company and its services are available. 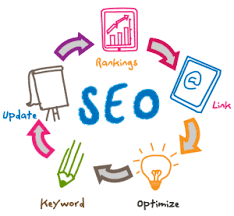 SMO covers the areas over the Internet left by SEO, while the SEO marketing technique covers Internet areas that are far from SMO’s reach.